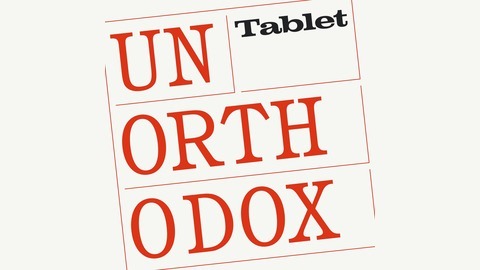 Unorthodox is the world’s leading Jewish podcast™ - but you don’t have to be Jewish to love it! 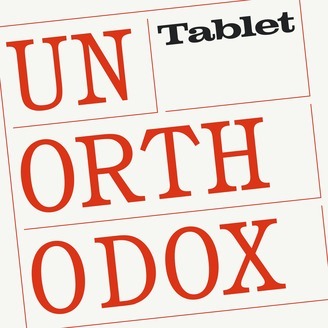 Hosted by Mark Oppenheimer, Stephanie Butnick, and Liel Leibovitz of Tablet Magazine, each episode we bring you interesting guests (one Jewish and one gentile), News of the Jews, and so much more. Since we're off this week, we're bringing you a special Kosher for Passover treat in our feed, a taste of our sister podcast, Israel Story. We've got a Ruth-themed episode from them called Whither Thou Goest. If you like what you hear, you should subscribe to their show wherever you listen to ours, AND check out israelstory.org to see their upcoming U.S. tour schedule—they’ll be here from May 7 to may 21st, and might just be heading to your city for a live show. With that, I’ll leave you to listen. Chag Sameach and see you next week!